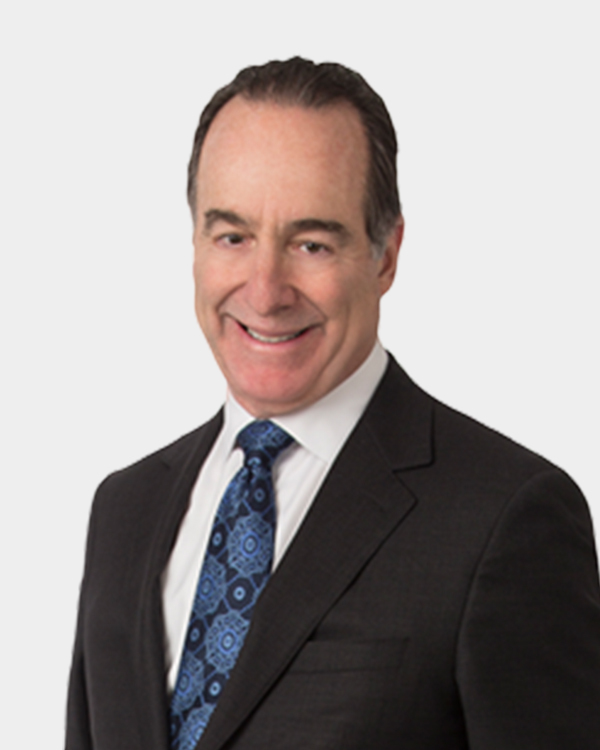 Drawing on his experience in the US Justice Department and the Federal Communications Commission, Marty Stern is a trusted advisor to his clients on regulatory, policy and commercial matters across the communications, technology and media sectors. Marty is a creative, solutions-oriented problem solver, known for his relentless pursuit of positive outcomes for his clients. Marty represents providers as well as enterprises and technology firms that are large users of communications-related services. His clients include broadband providers and network operators, mobile satellite broadband and wireless providers, spectrum owners, video programmers, consumer electronics and technology firms. He also advises major electric utilities on telecom-related and telemarketing matters. Marty provides counsel to clients throughout the sector on thorny compliance-related matters. He has handled and resolved numerous investigations before the FCC’s Enforcement Bureau, advises consumer electronics clients on complex FCC equipment authorization matters, and advises companies on Telephone Consumer Protection Act compliance. He handles spectrum transactions, and assists providers on network deployment matters. He also represents both video programmers and distributors on regulatory and commercial matters. He has been a key advisor to companies and investors on the unique sector-related issues surrounding their M&A, financing and restructuring activities. Marty is a Board member of ARCH Development Corp., a non-profit focused on the economic regeneration of DC’s Historic Anacostia community. He is also a member of the University of Rochester’s DC Regional Leadership Cabinet, the Simon Business School’s Alumni Advisory Council, and was Co-Chair of Rochester’s DC Regional Capital Campaign. A frequent industry speaker, Marty is an editor of and contributor to the firm’s Communications, Tech and Media Review Blog.